There’s no stopping the powerhouse emoji® – The Iconic Brand, with strong retail sales in Australia and New Zealand plus a variety of new and exciting product partnerships in development. Merchantwise Licensing continues to build the local emoji® – The Iconic Brand domestic licensing program, securing ten local partnerships including Designworks for apparel, Hinkler for stationery and MJM Australia for puzzles and games. Also on board are Scholastic Australia for publishing, Golf Clearance Outlet for branded golf accessories, The Entertainment Store for live events and The Cheesecake Shop for emoji® cakes. PPQ will release new personalised emoji® car license plates in Queensland. 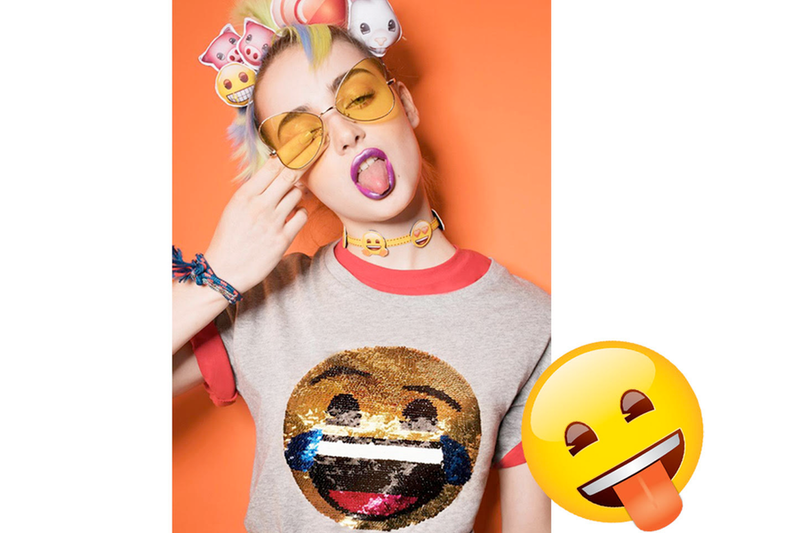 These latest partnerships add to the brand’s already extensive retail program in Australia and New Zealand, with emoji® products sold at retailers including Jay Jays, Big W, Target, The Cotton On Group and The Warehouse. 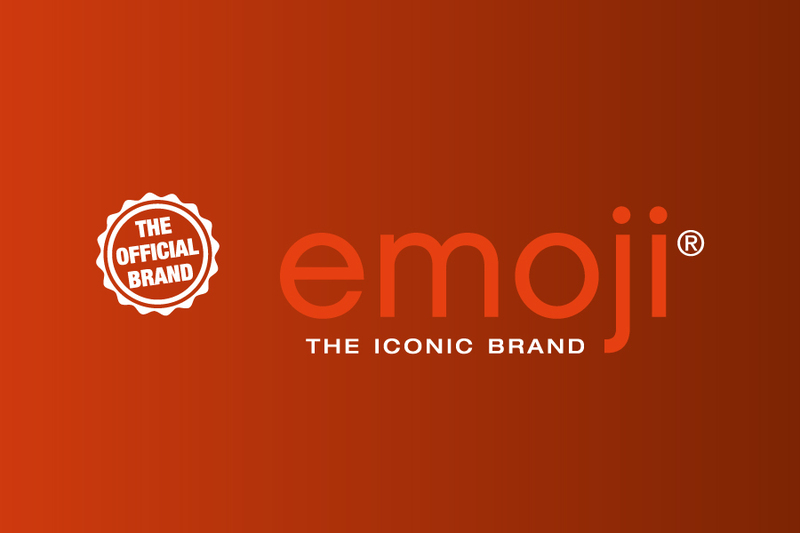 emoji® – The Iconic Brand is registered in over 100 countries in every class of goods and services. The brand now boasts over 600 global licensing partnerships generating more than $US 500 million at retail. In 2018, emoji® won the Digital Brand License of the Year and has also been rated the third most influential brand in the world by Licensing Biz’s Powerlist. “More than six billion emoji® icons are sent daily via social media and other digital platforms. This is the new universal language that is embraced by people of every age, gender and nationality. Whether you laugh, cry, blush or wink, there is an emoji® product for everyone. We have been blown away by the success of emoji® – The Iconic Brand to date in Australia and New Zealand and are delighted to have added strong new partners to the emoji® family.” said Merchantwise Managing Director, Alan Schauder.